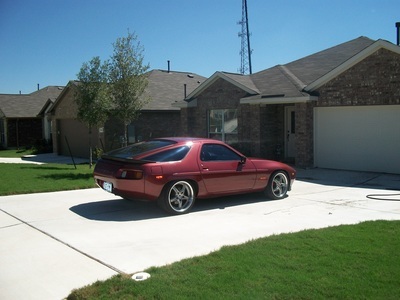 This car was a personal favorite of Sergio Cantu. He was unable to leave good enough alone and drove it only a month before he started working on it. This is a true Euro Spec car with 315 hp stock vs. the US 225 hp motor. 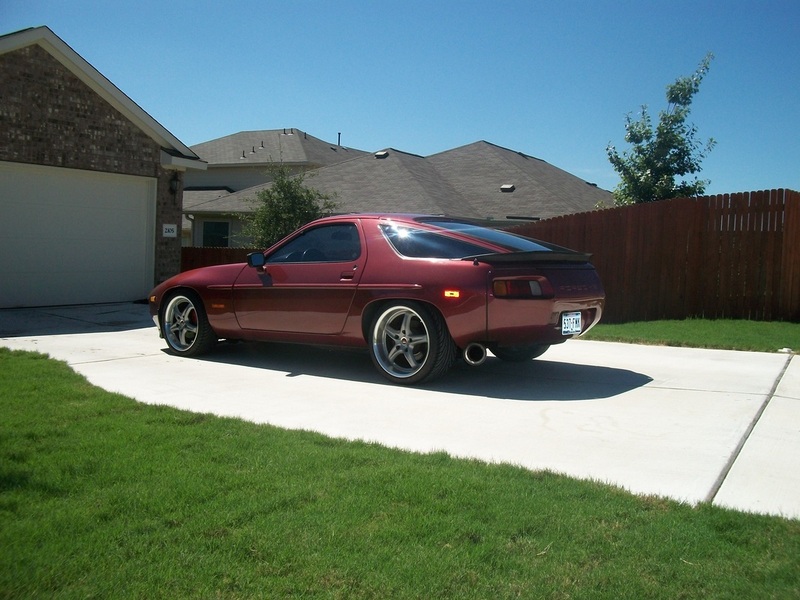 The only thing Sergio did to the engine was add a set of MSDS long tube headers, put in an adjustable fuel pressure regulator, and installed a true dual exhaust with an H-pipe. 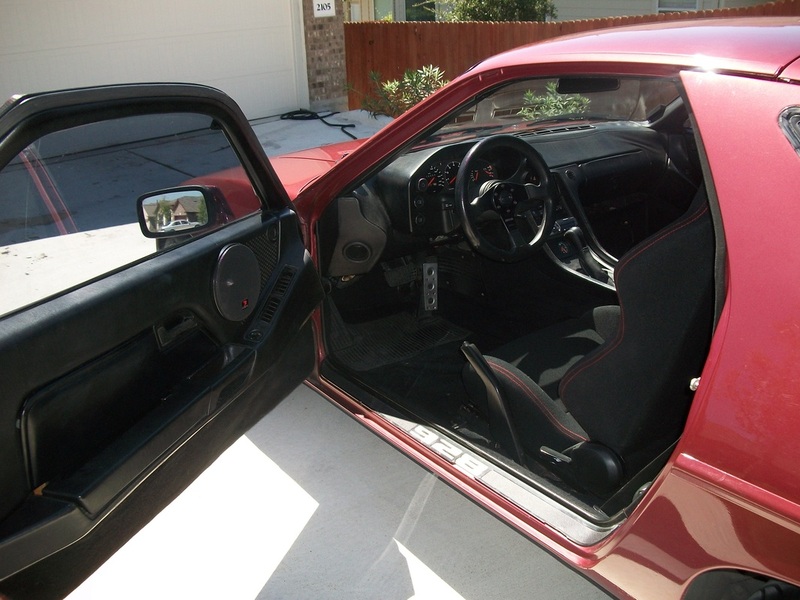 It was in great condition, but outdated. 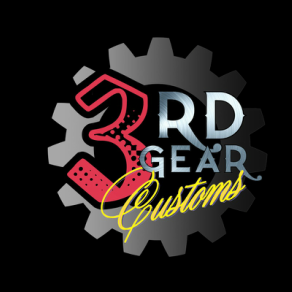 He added a set of adjustable coilovers, dialed down the ride height roughly 3 inches all around, and threw on a set of staggered wheels. Talk about aggressive....18x8 in the front and 18x11s in the rear running a 245/45 ft and 313/35 r tire set. 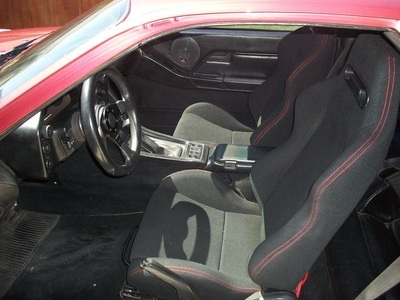 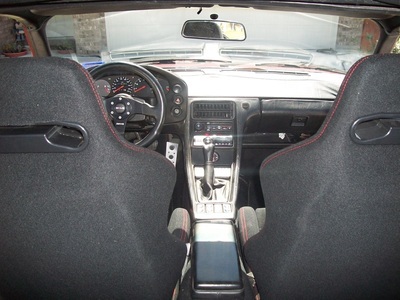 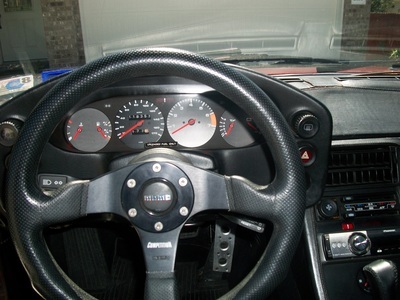 The interior didn’t need much but a fresh set of bucket seats and a modern steering wheel. 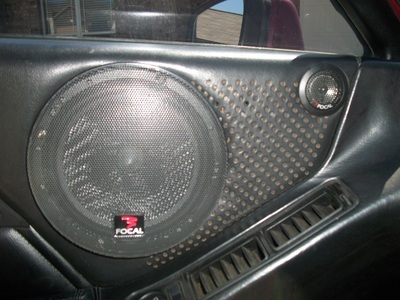 Focal 6 1/2 inch component speakers, a JL Audio 10 in. sub and a big amplifier sealed the deal for sound. 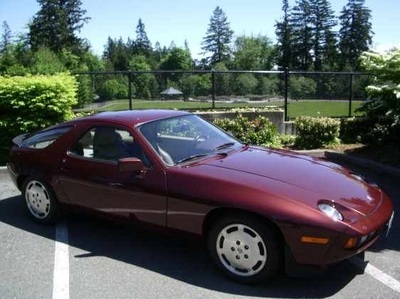 Sergio hated letting this one go, but it helped to fund his Porsche 911! 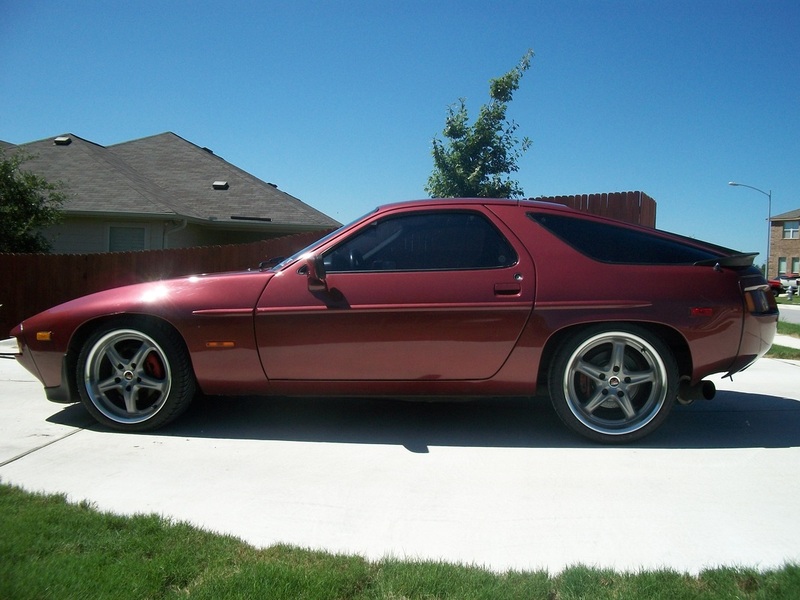 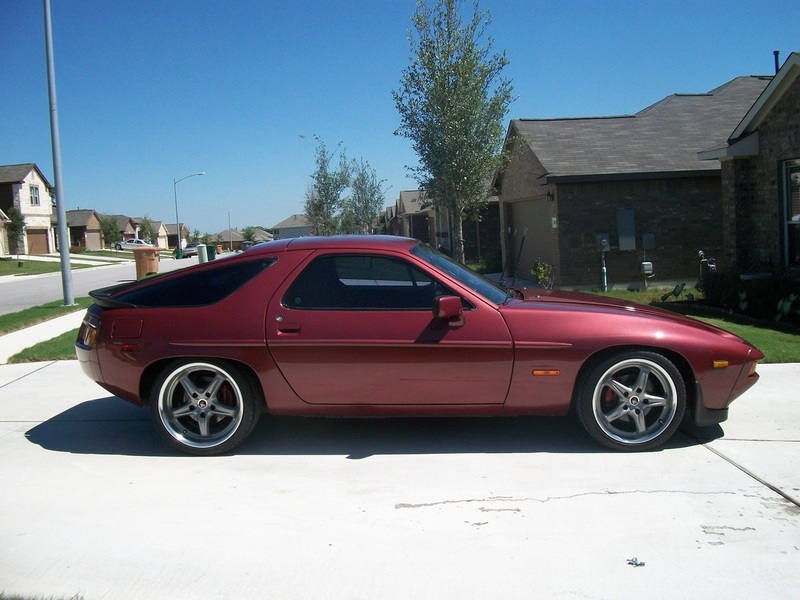 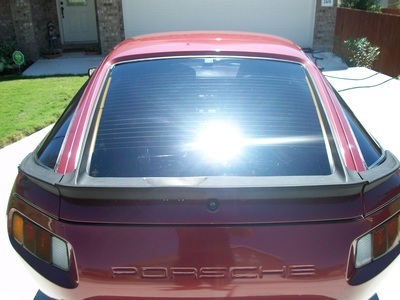 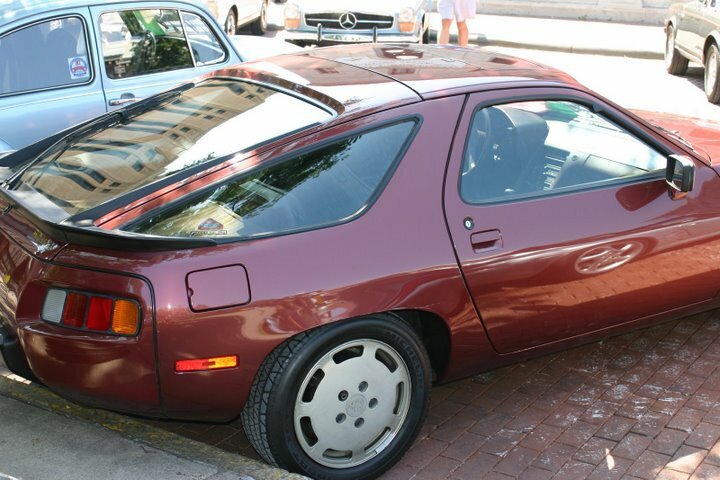 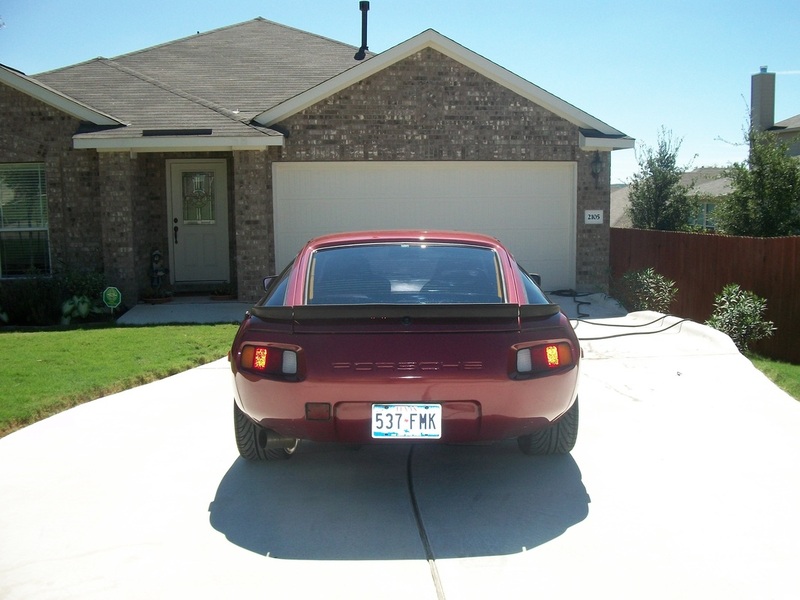 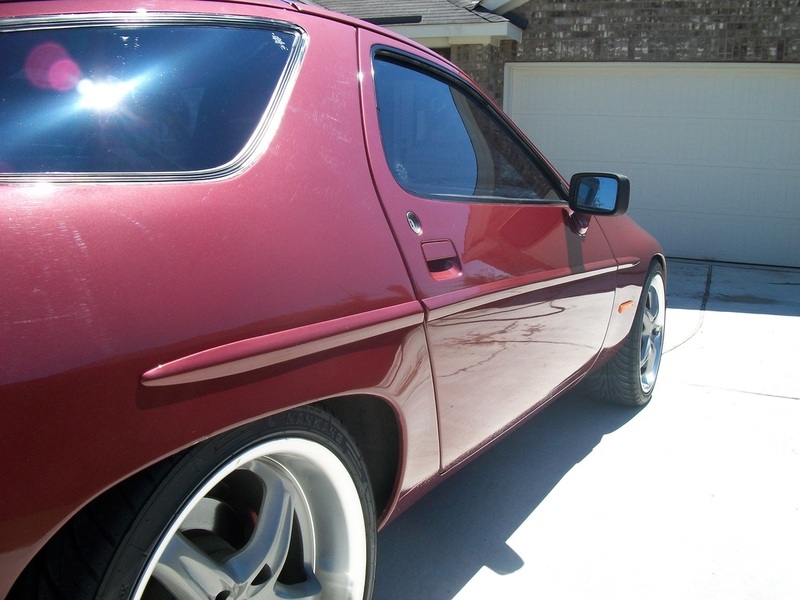 Photos of the 1981 Euro Spec Porsche 928 when first purchased by Sergio Cantu. Final photo shoot of the 1981 Euro Spec Porsche 928 after 3rd Gear Garage and Hot Rod Shop worked their magic.